Just About Anything: Should You Buy Bathroom Accessories Online? Just about anything being sold today can be found online, and bathroom accessories are no exception. Ask around for recommendations as to websites that sell great bathroom accessories, then begin your search for the sites that offer the best deal. 1. Try to deal with recognized companies that sell bathroom accessories. In some cases, buying from well-known companies may be a bit more expensive, but quality is generally assured. 2. Read the details of the sale properly, especially when it comes to shipping costs, method of delivery, and delivery time. 3. Ensure that there is a return policy so that you won't be stuck with substandard goods or items that differ from what you selected. 4. Depending on the price, check if there is an insurance option for bathroom accessories that may be damaged during shipping. 5. Take advantage of sales or special coupons that may be offered by the company. 6. Print and save receipts so that you will have all the relevant information regarding your purchase in the event you have a problem. When shopping online, you should be able to contact customer care by email, telephone, or instant messengers/interactive chat. If this is not possible or is difficult, it may be a good idea to try another company. 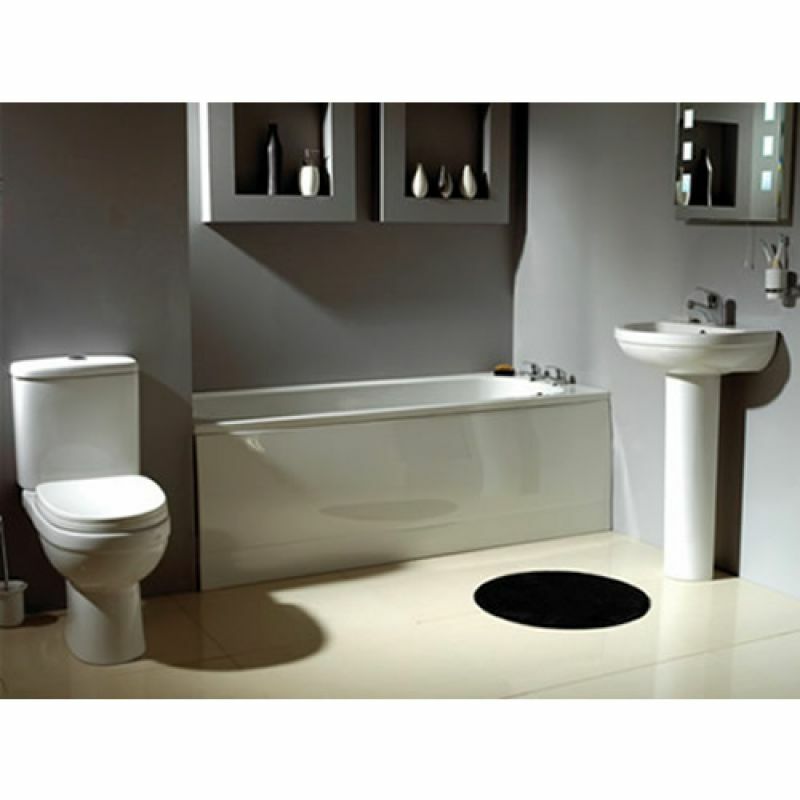 There are many companies to choose from to find what you want when regarding bathroom accessories. Thanks for the article, very interesting. I think some good deals can be had online, too! Auction sites are the best but you do have to be patient and scour the market for a good deal. Otherwise, I'd also consider second hand shops or boot sales- you'd be surprised at what you will find!